Do you suffer from thinning hair, do you wish for thick glossy fuller hair? Has your hair been damaged by the use of hair extensions, do you find yourself panicking about bald patches appearing on your scalp? Is your hair simply thinning due to old age? Or does your hair lack volume and shine? Do not worry – Virgin hair-loss pills are the answer to your problems! Get healthy thick luxurious hair fast! Virgin Hair-loss Pills for women beat all others! Our Virgin Hair-loss Pills for women use the strongest formula available. TRY IT NOW, get that beautiful full head of hair that you've always wanted! 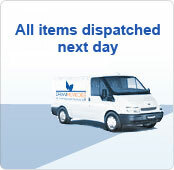 Don’t delay, buy today! 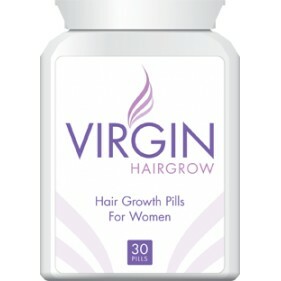 Virgin Hair-Loss Pills have been exclusively developed especially for women! The formula has been created to work with the women’s hair follicles in order to give you faster hair re-growth, for longer thicker and glossier hair! Our Hair Loss Pills have been made using all natural and herbal ingredients making it safer than all other treatments available.